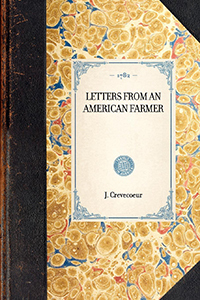 "First published in England in 1782, Crevecoeur's Letters from an American Farmer was one of the first works to describe the character of the average American at the close of the Revolutionary War. His famous question, ‚ÄúWhat, then, is the American, this new man?‚Äù, summarized the European's interest in and questioning of the new country of America at a time when centuries of tradition had just been overturned and post-colonial Americans were attempting to describe themselves in a new way. Through the character of James, the letters celebrate the land of America, its space and fertility, and the character of Americans themselves, their work ethic and spirit of personal determination. 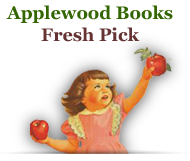 The Letters also look at the darker side of American life, particularly the issue of slavery. 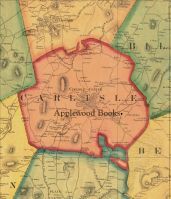 The discussions of American identity, participation in war (or not), and the perception of immigrants and their ethnicity make this book as relevant to our understanding of ourselves today as it was in 1782. "